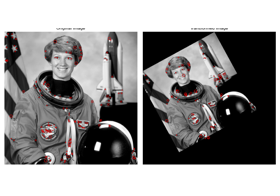 skimage.data.load(f[, as_gray, as_grey]) Load an image file located in the data directory. 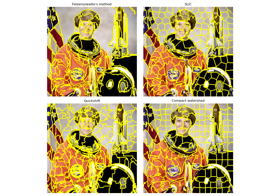 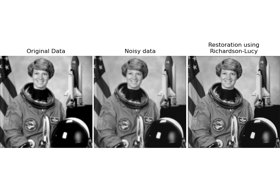 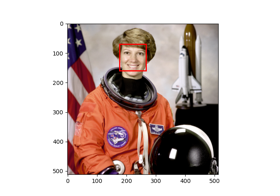 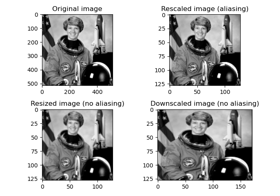 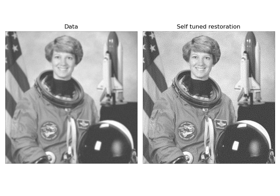 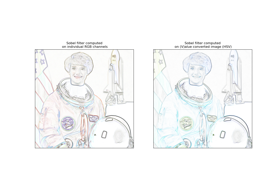 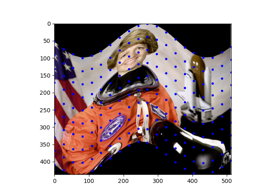 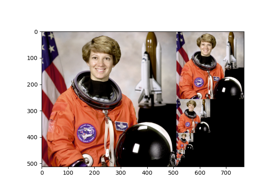 skimage.data.astronaut() Color image of the astronaut Eileen Collins. 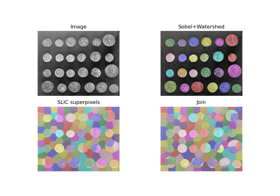 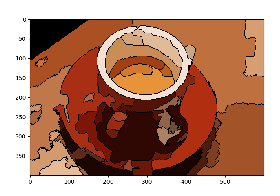 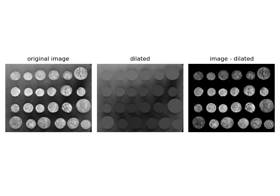 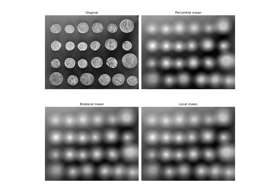 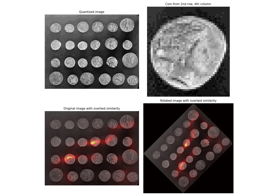 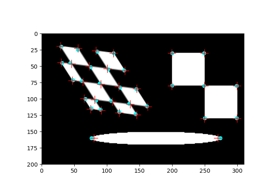 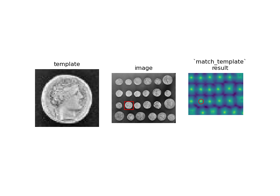 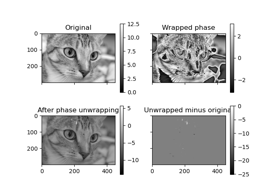 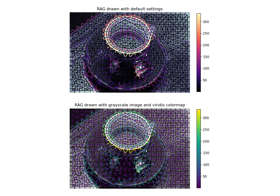 skimage.data.binary_blobs([length, …]) Generate synthetic binary image with several rounded blob-like objects. 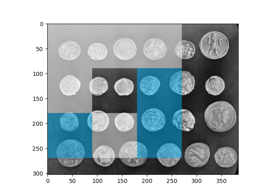 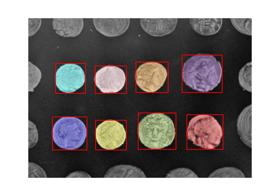 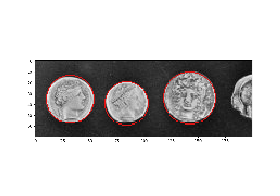 skimage.data.coins() Greek coins from Pompeii. 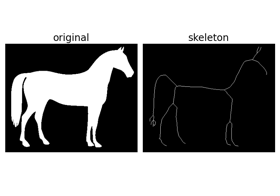 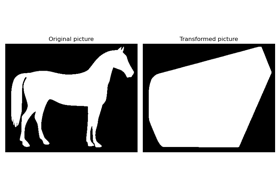 skimage.data.horse() Black and white silhouette of a horse. 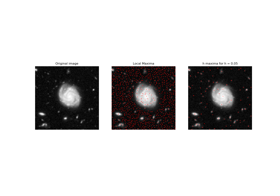 skimage.data.hubble_deep_field() Hubble eXtreme Deep Field. 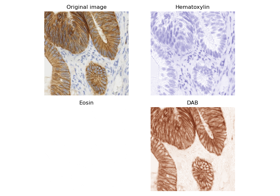 skimage.data.immunohistochemistry() Immunohistochemical (IHC) staining with hematoxylin counterstaining. 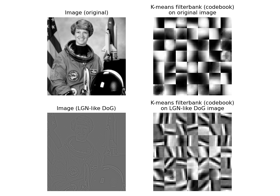 skimage.data.lbp_frontal_face_cascade_filename() Returns the path to the XML file containing information about the weak classifiers of a cascade classifier trained using LBP features. 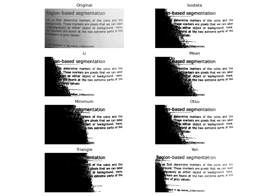 skimage.data.lfw_subset() Subset of data from the LFW dataset. 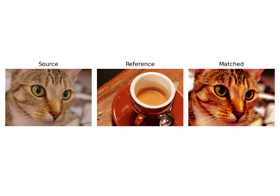 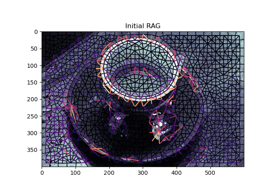 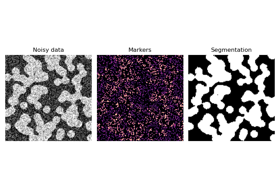 skimage.data.logo() Scikit-image logo, a RGBA image. 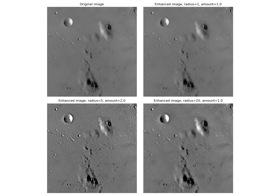 skimage.data.moon() Surface of the moon. 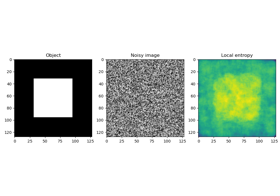 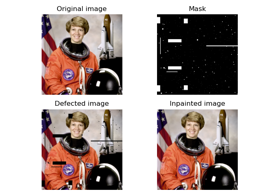 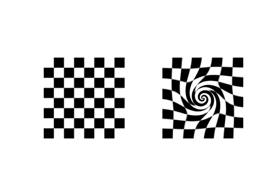 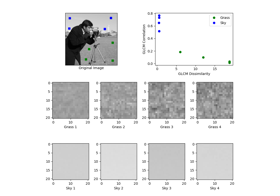 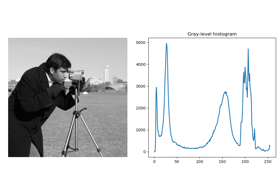 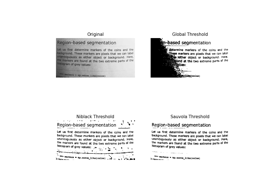 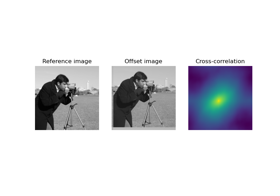 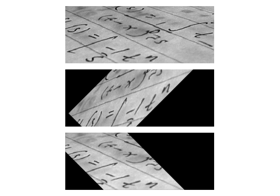 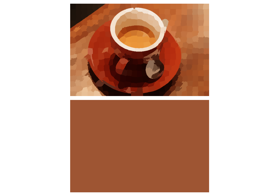 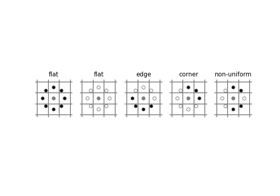 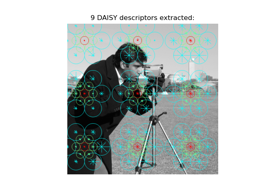 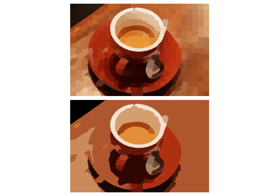 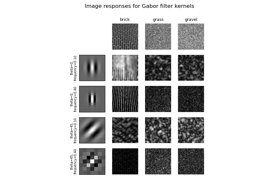 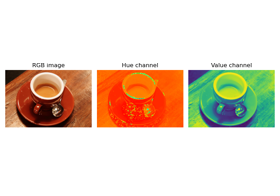 skimage.data.text() Gray-level “text” image used for corner detection. 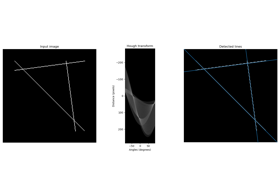 skimage.data.rocket() Launch photo of DSCOVR on Falcon 9 by SpaceX. 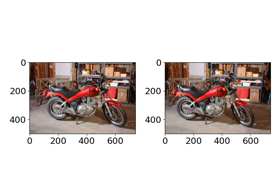 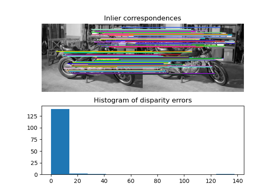 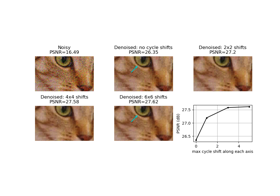 skimage.data.stereo_motorcycle() Rectified stereo image pair with ground-truth disparities. 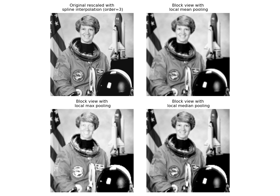 Deprecated keyword argument. 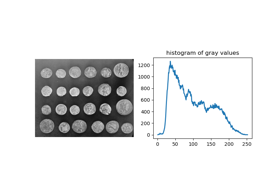 Use as_gray instead. 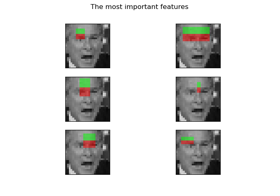 If None, as_gray is used. 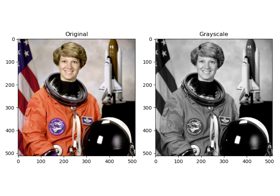 Convert to grayscale. 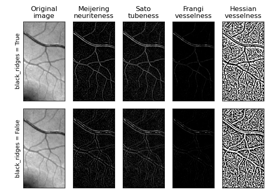 (1, 2) D. Scharstein, H. Hirschmueller, Y. Kitajima, G. Krathwohl, N. Nesic, X. Wang, and P. Westling. 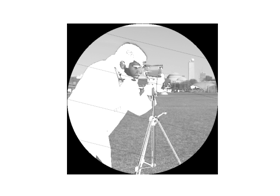 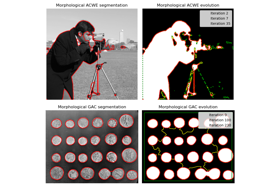 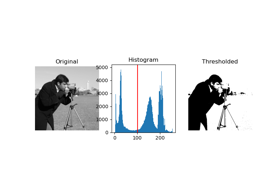 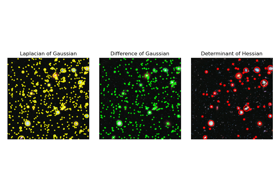 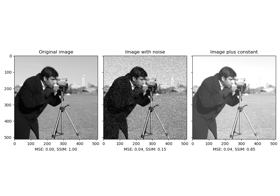 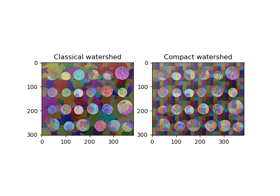 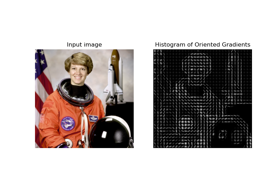 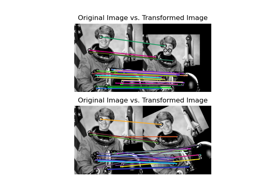 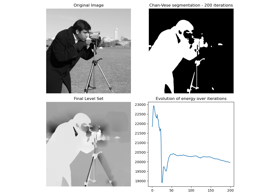 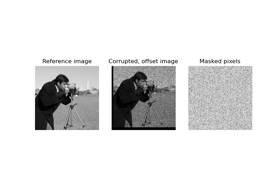 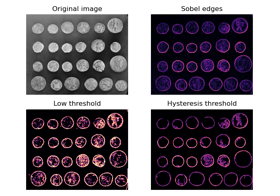 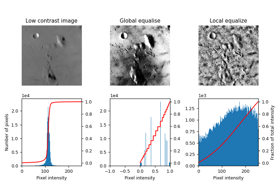 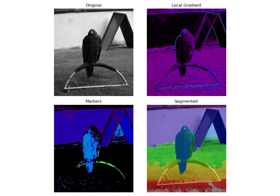 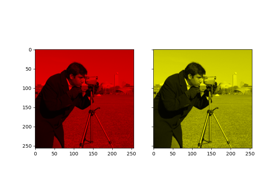 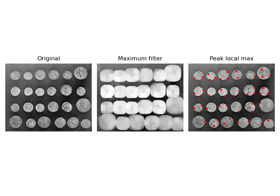 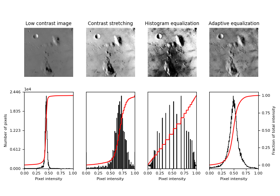 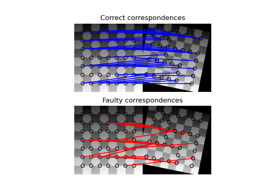 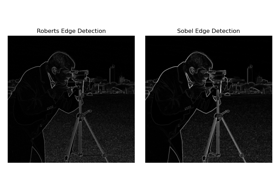 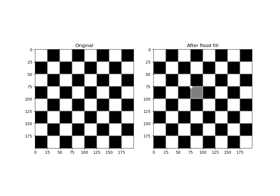 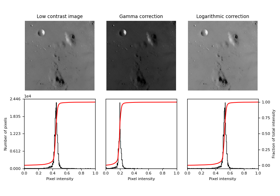 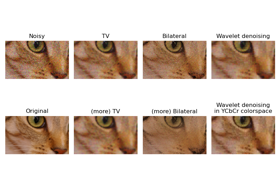 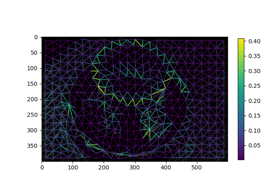 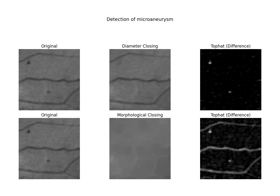 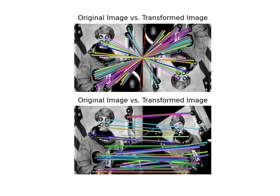 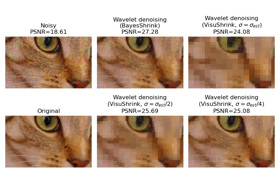 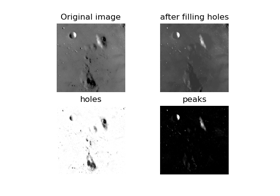 High-resolution stereo datasets with subpixel-accurate ground truth. 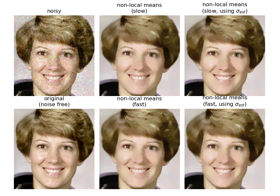 In German Conference on Pattern Recognition (GCPR 2014), Muenster, Germany, September 2014.